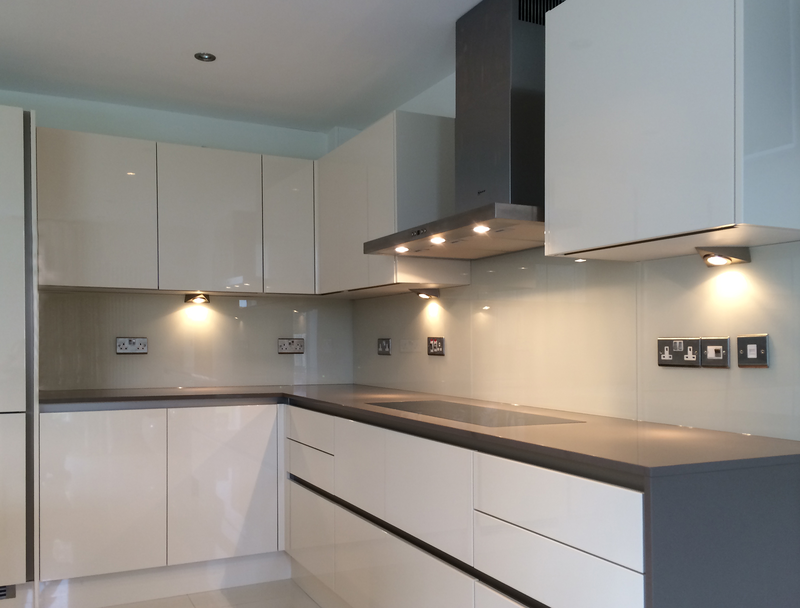 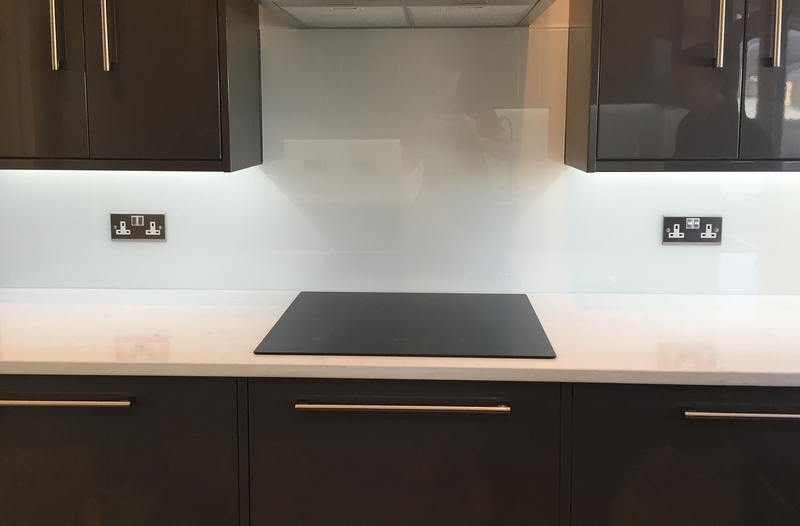 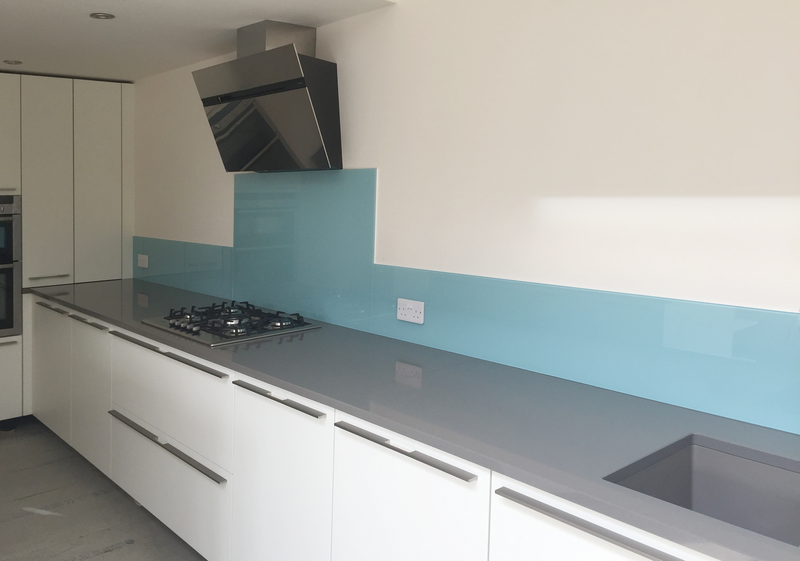 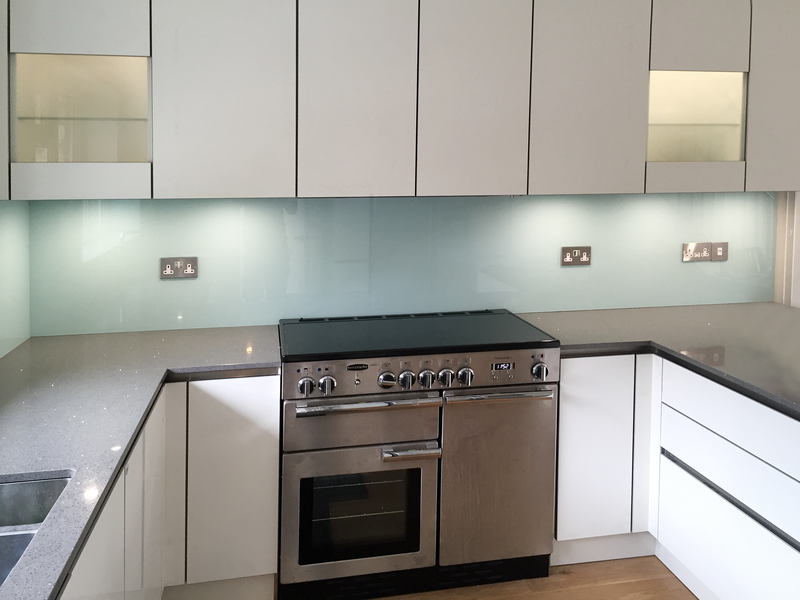 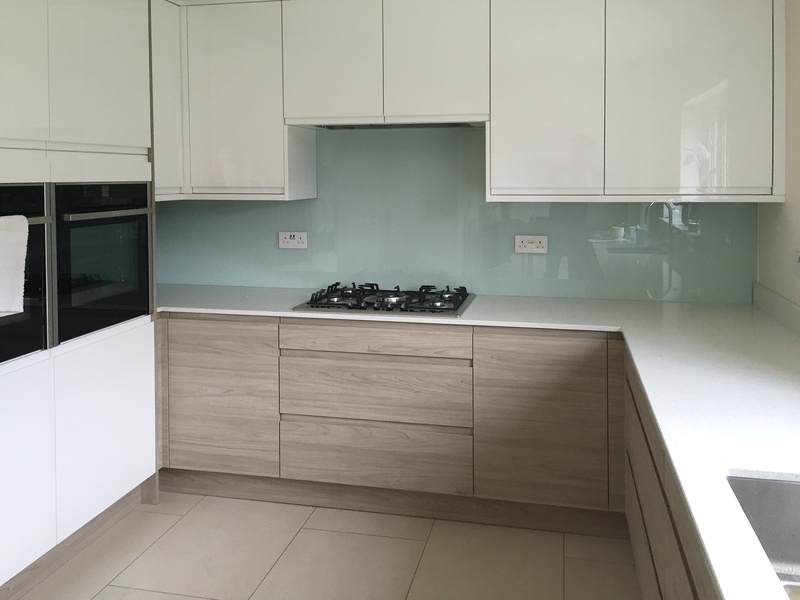 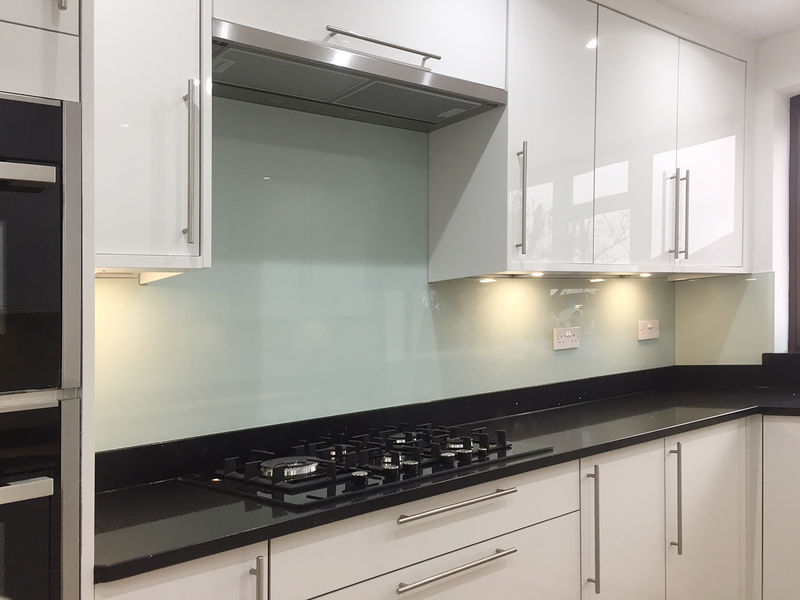 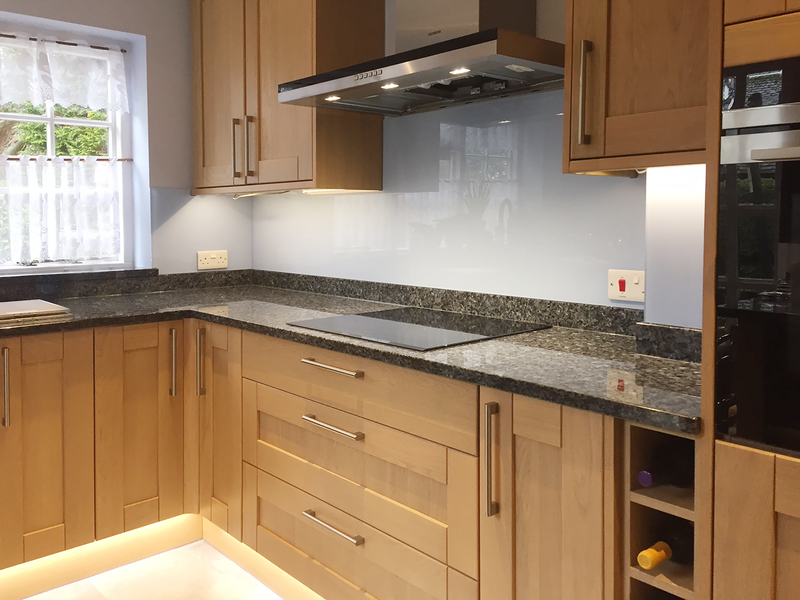 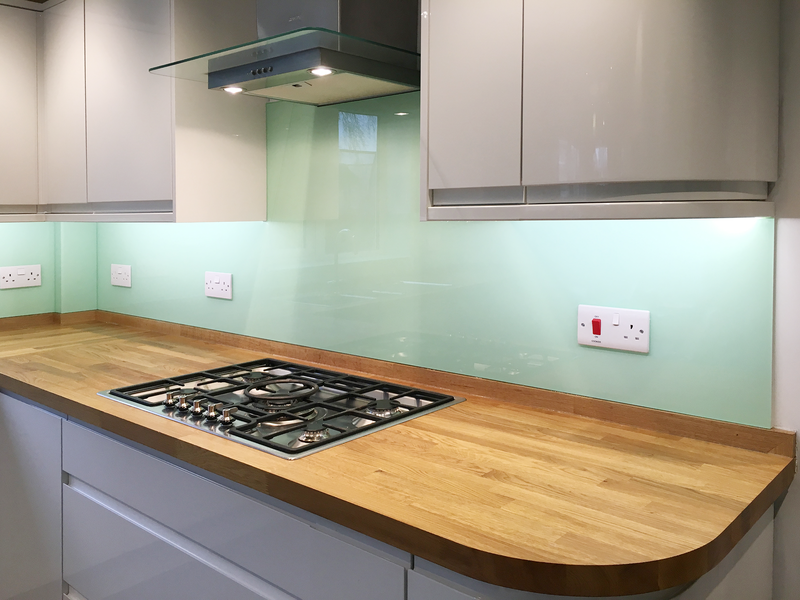 If you want to inject a little colour into your room, but don’t want it to overpower the space or fight with darker units, neutral and pastel coloured glass splashbacks are a great choice. 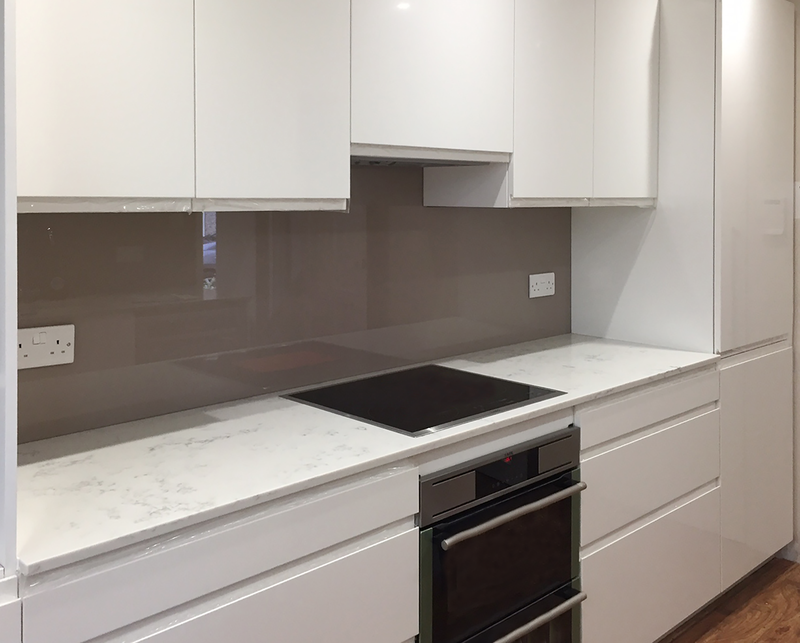 They blend well with a range of different units and suites, particularly if you choose a shade with similar warm or cool tones to keep the overall look cohesive and pleasing to the eye. 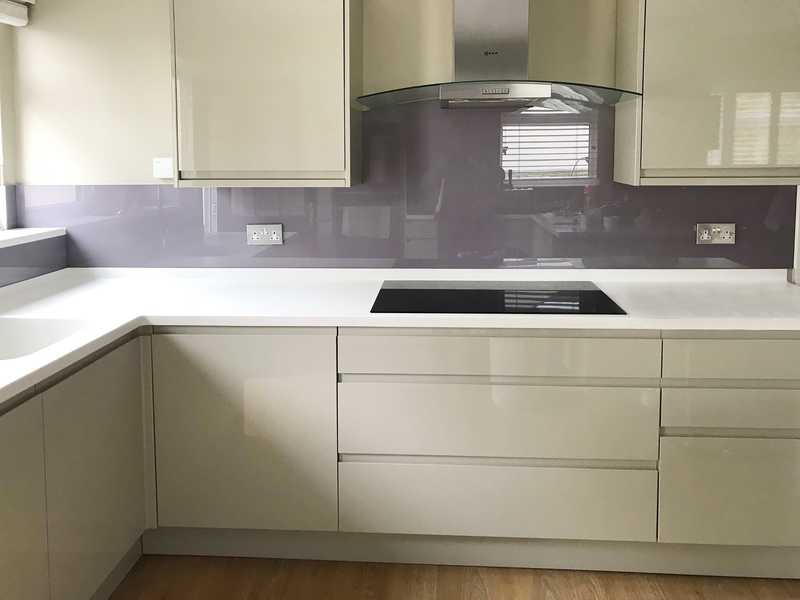 From pure white, through soft shades of cream and grey, to pretty pale blues, greens and pinks, neutral and pastel coloured glass splashbacks complement paler cabinets to create a soothing, restful interior. 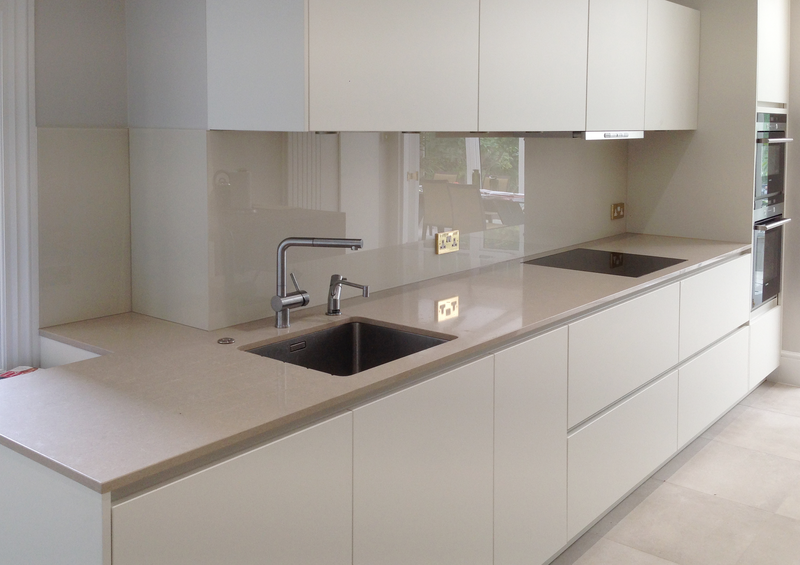 They also work well with unpainted wood, allowing the warmth of the material and its natural grain to take centre stage. 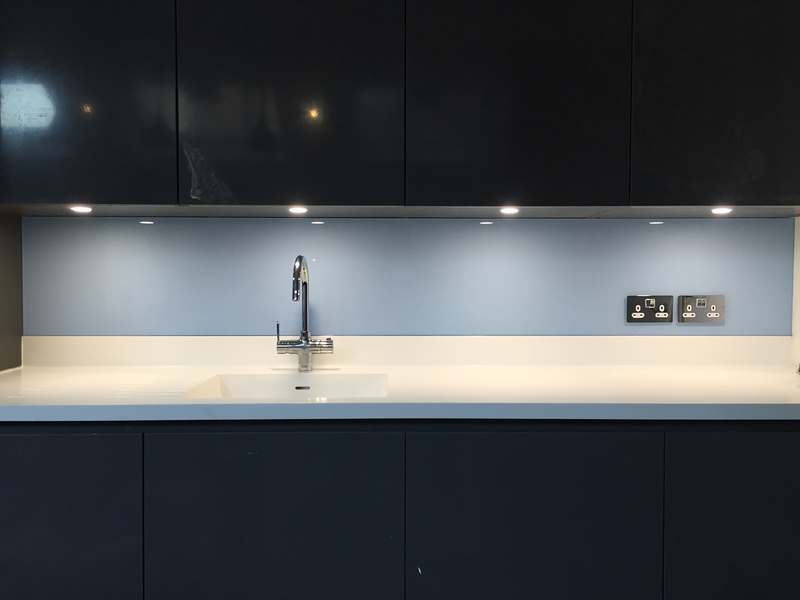 Used with darker units, light-coloured panels look slick and stylish, creating a harmonious contrast with the drama of the bolder shades. 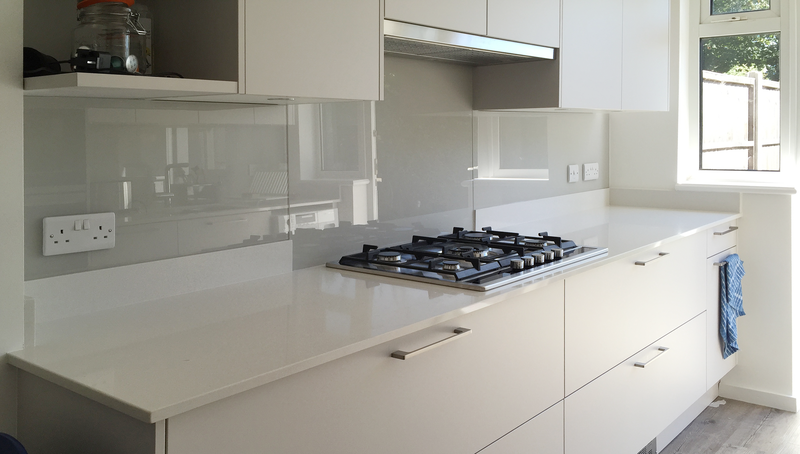 Let’s face it, you can never go wrong with white in a kitchen or a bathroom! 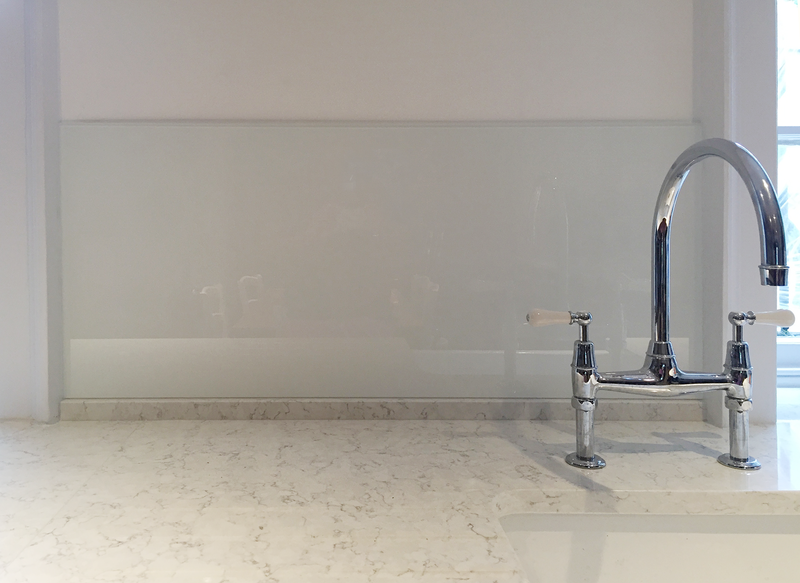 It’s a classic shade that immediately suggests spotless serenity and has an instantly calming effect. 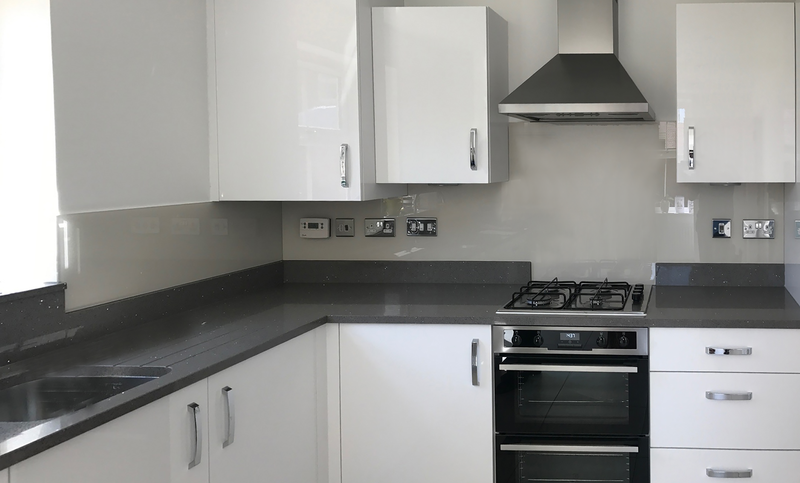 White doesn’t just look good, it also allows you to spot any spills or spatters so you can wipe up straight away and keep your room clean and bright. 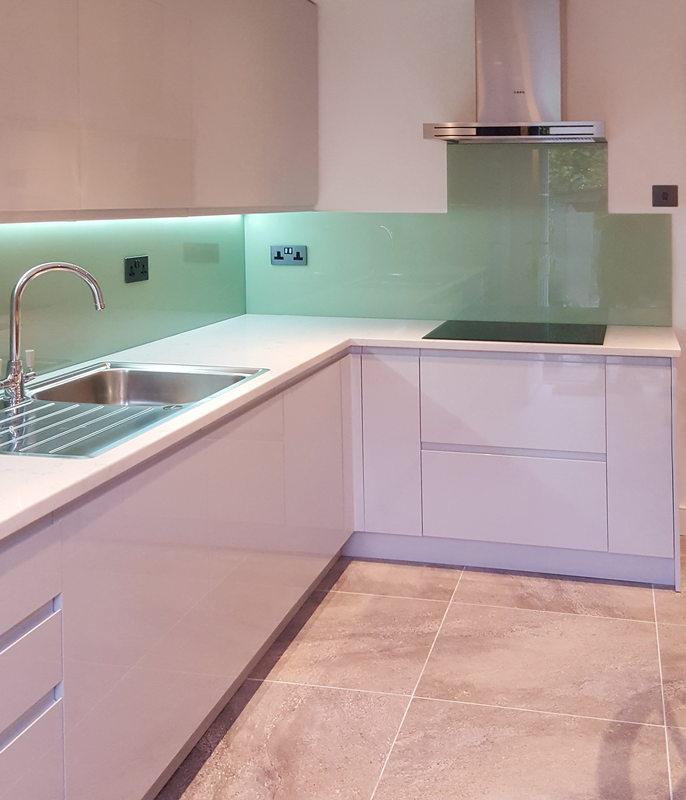 And if you have white walls or worktops, or a white bathroom suite, white glass panels will blend seamlessly to create a sense of light and space and a truly tranquil atmosphere. 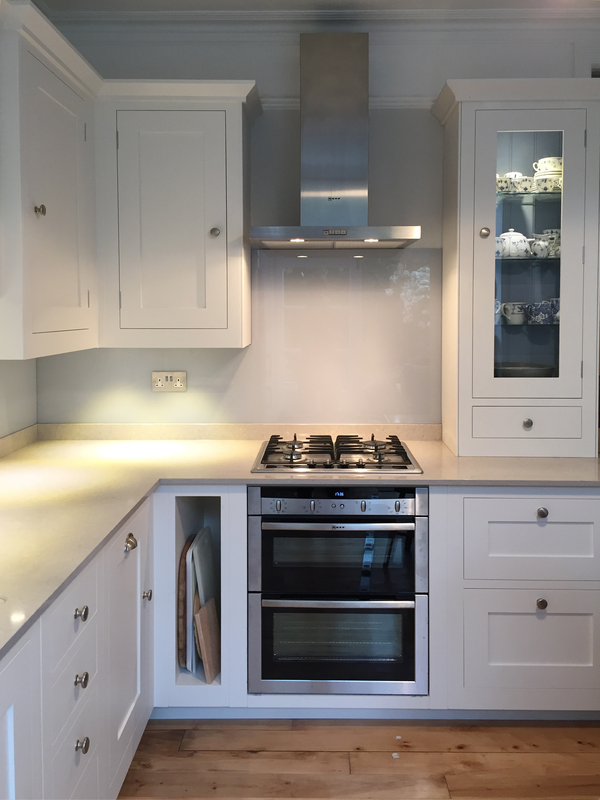 Pale neutrals – such as off-white, cream, oyster, stone and putty – never fail to look elegant. 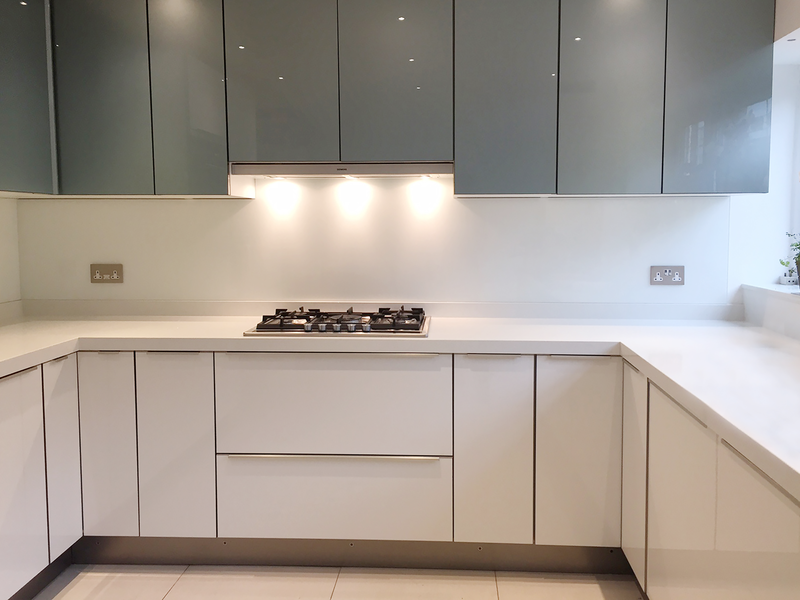 They are extremely adaptable, blending in with units of a similar colour, allowing brighter or darker shades to stand out, or adding a little contrast to white. 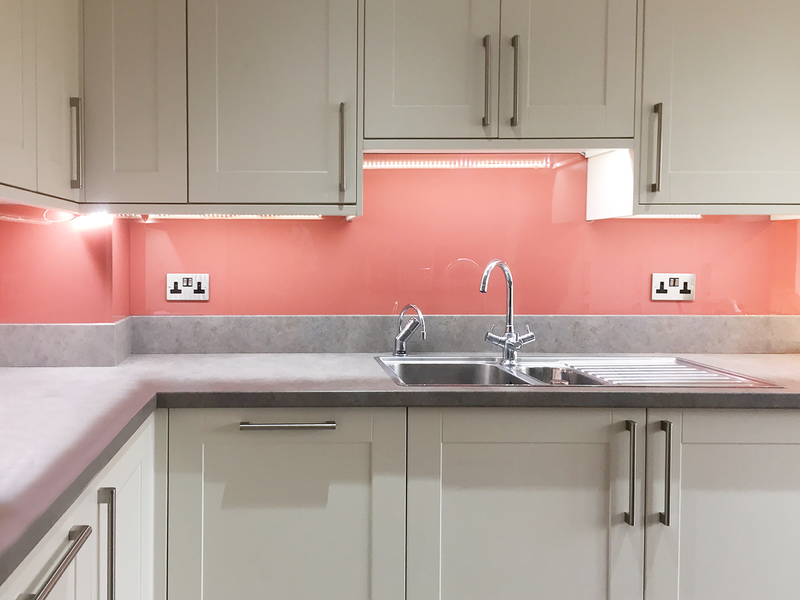 And they stand the test of time too – these shades will never make your kitchen or bathroom feel dated. 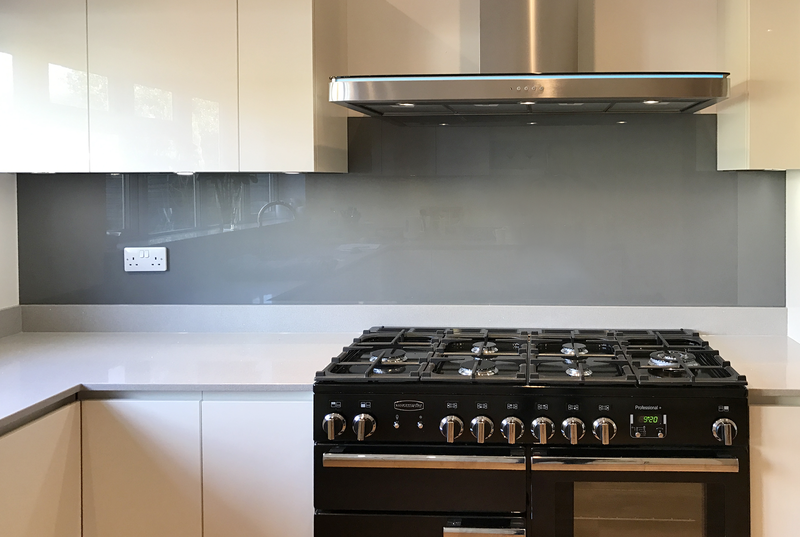 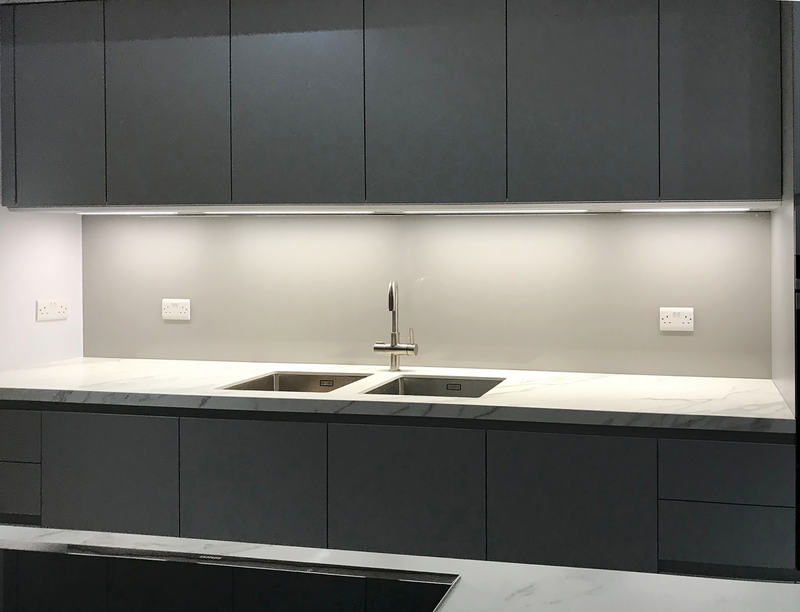 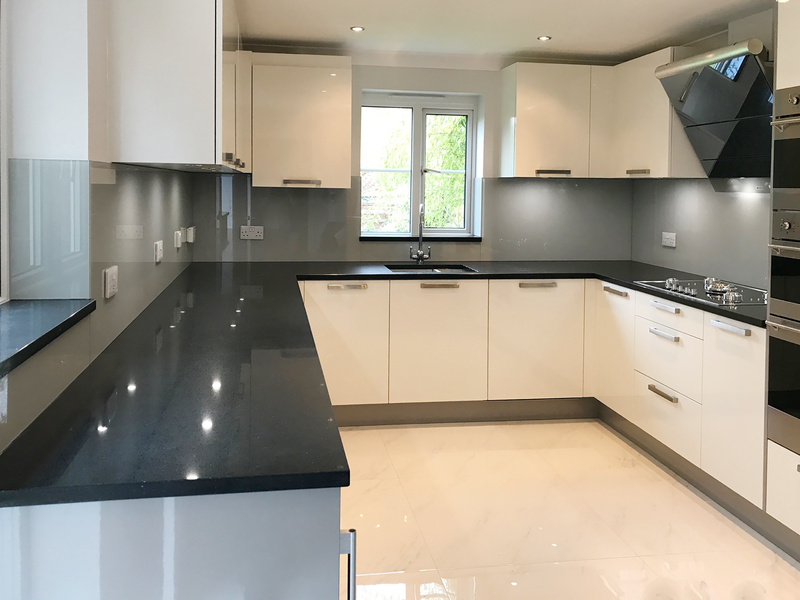 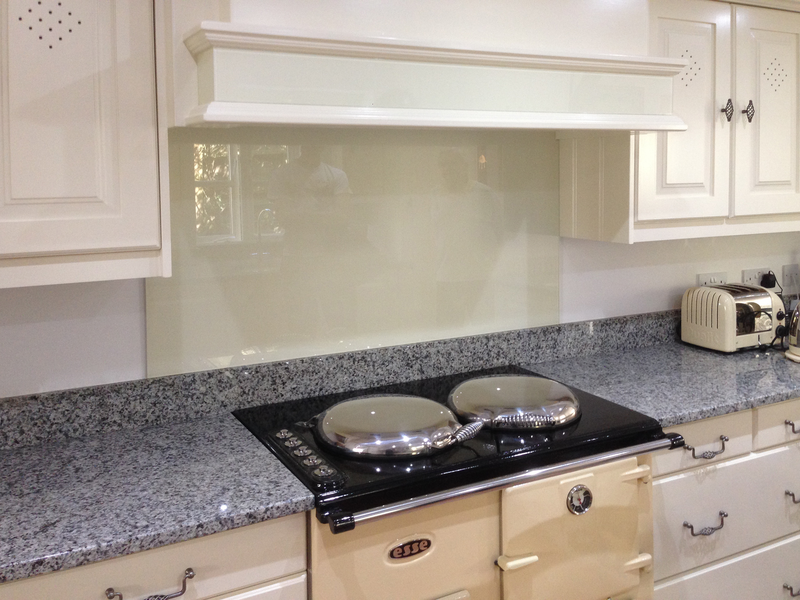 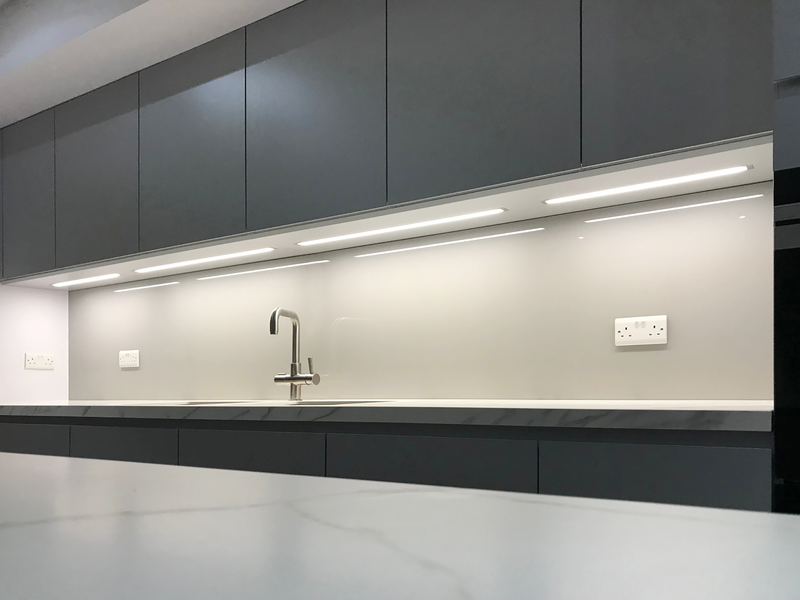 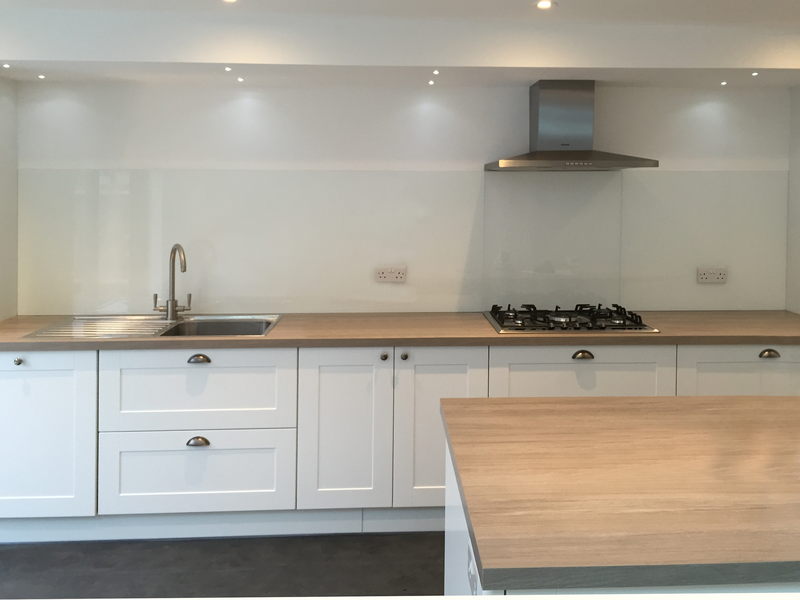 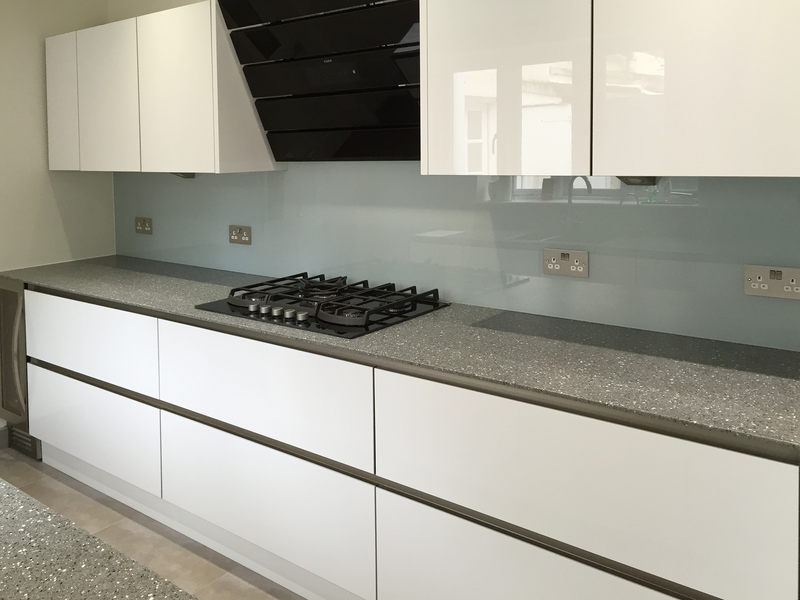 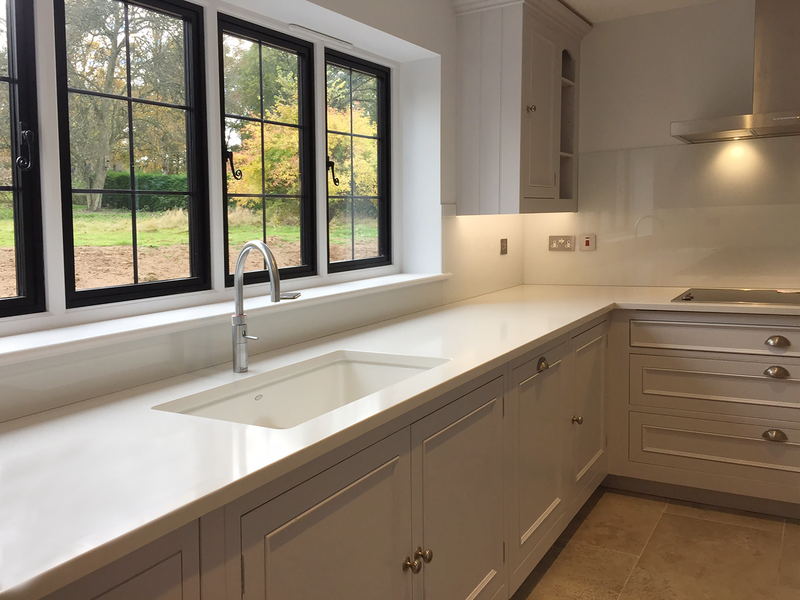 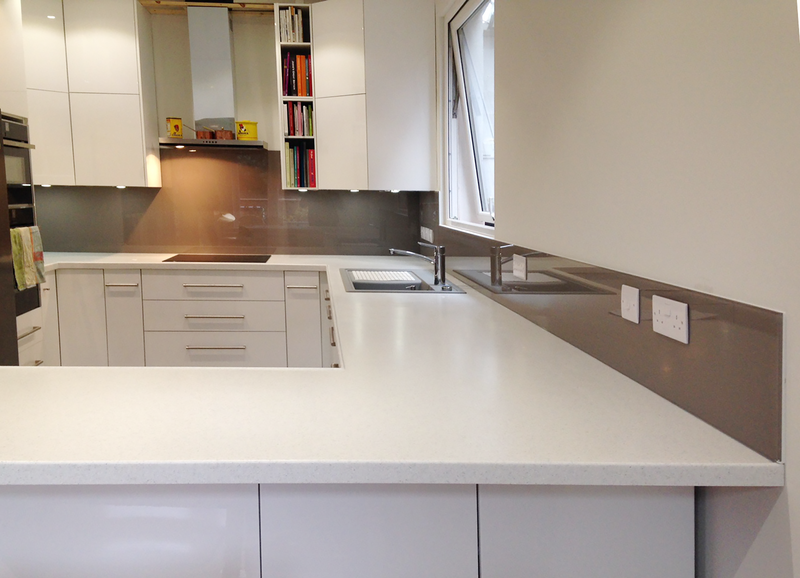 Note: Easy Glass Splashbacks imports the very best ultra clear glass, which means that the colour of our glass panels is very close to the shade of paint used to coat them. 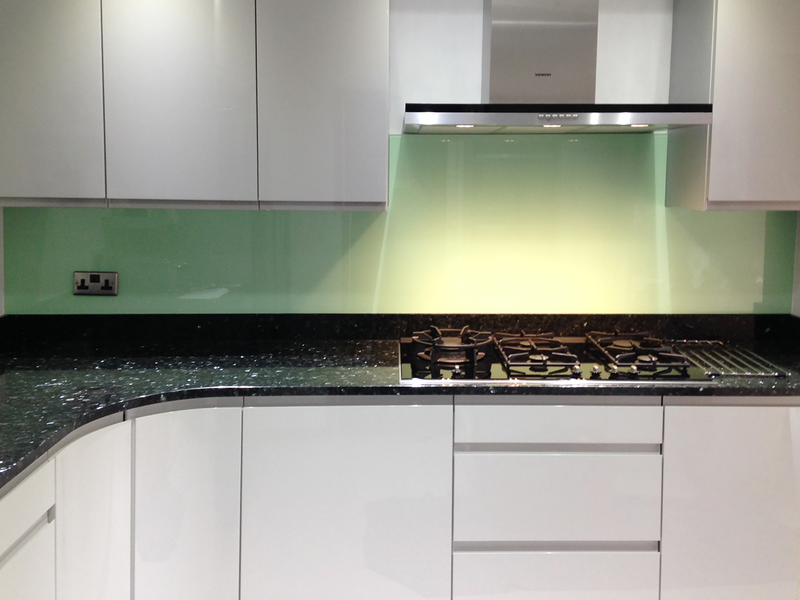 However, all glass has an inherent green tint and, although we use the clearest glass available, white and light colours will always be very slightly affected.